The bow has been used as an effective weapon for thousands of years and still continues to prove its worth in today’s weapons arena. As a matter of fact, with improved design and technology, the bow and arrow have only gotten better. You can now enjoy higher precision with your bow, thanks to features such as single pin bow sight. Every prepper ought to have a bow in their survival gear today, considering its endless benefits! 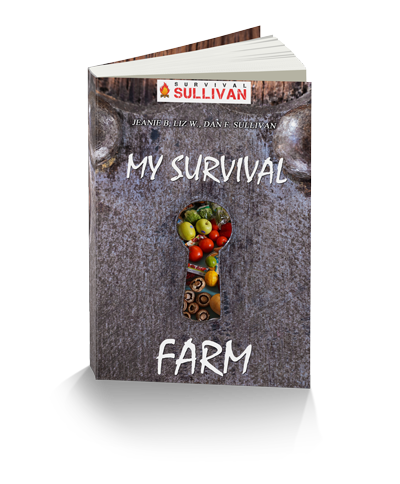 If you find yourself in a SHTF scenario – whether it’s hunting, bugging out, post collapse, combat/self-defense, etc. – a bow will offer you more help than you can imagine. There are a variety of bows available today. 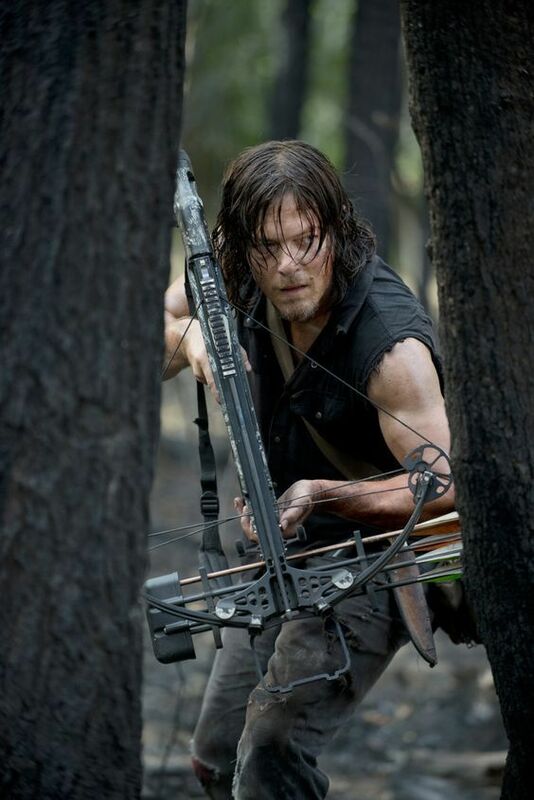 The main options are recurve bows, compound bow, and crossbow. 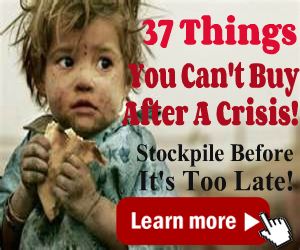 Which model should you use for a SHTF situation? Beginning with the recurve bow, this is simply a traditional bow whose limbs curve away from the user when unstrung. Because its arms are made of multiple layers of carbon, carbon foam, and fiberglass, this bow comes with a greater mass. Keep in mind that the greater the mass of your bow, the greater its stability is (and the more accuracy it will offer you). But again, accuracy is directly related to your bow’s draw weight and how well you handle it. If you’re a beginner archer, therefore, we highly recommend you to pick a draw weight that suits your body build as well as experience level. That being said, a recurve bow is not as accurate and powerful as it will require the same force to hold the draw – this will result to momentary shakiness which directly affects your accuracy. 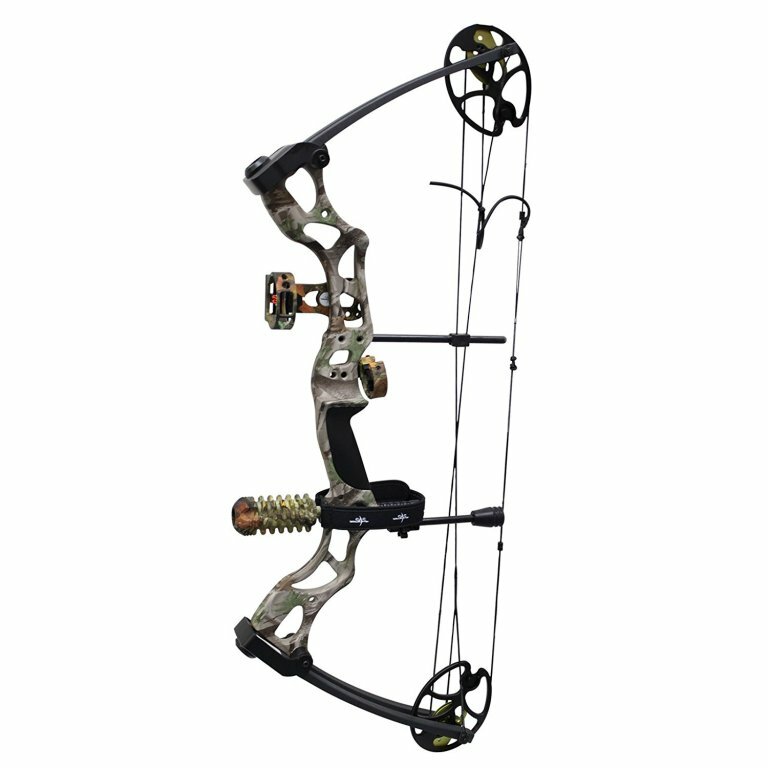 For this reason, this bow is best suited for hunting smaller game or shooting competitions. This is a modern bow that employs a leveling system. That is, pulleys and cables are used to bend the bow’s limbs, making it stiffer than the recurve model. This rigidity makes the bow more efficient compared to the others, given that energy is dissipated during limb movement. The longer strings that come with this bow enables you to pull your arrow back as far as you can to generate more power. This will further aid in loosening your hold on this bow, and you’ll not need to use a lot of effort and energy to hold your arrow in the firing position. Overall, this improves stability, making a compound bow more powerful and accurate SHTF weapon! Remember that consistent amounts of force are supplied to your arrow in each shot, thanks to the draw spots present in the bow’s pulley system. This further boosts the bow accuracy. 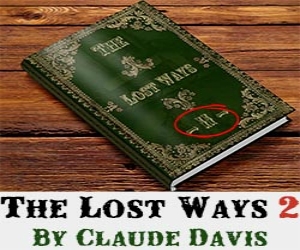 Owing to the deadly precision, you’ll have an easy time handling any SHTF scenario. The cams and pulley design in this bow directly control the acceleration of your arrow. The soft cam is known to accelerate your arrow more gently compared to the harder cam. Novice archers tend to choose the soft cam, unlike the advanced archers who might opt for the harder cam. Much like the recurve bow, a crossbow is a traditional model. In fact, it’s basically a recurve bow mounted on a stick such that it holds the loaded bow string. As we have seen in the case of the compound and recurve bows, you’ll need to use both hands to string the bow and to shoot (this requires you to use a lot of energy and makes the bow unstable). 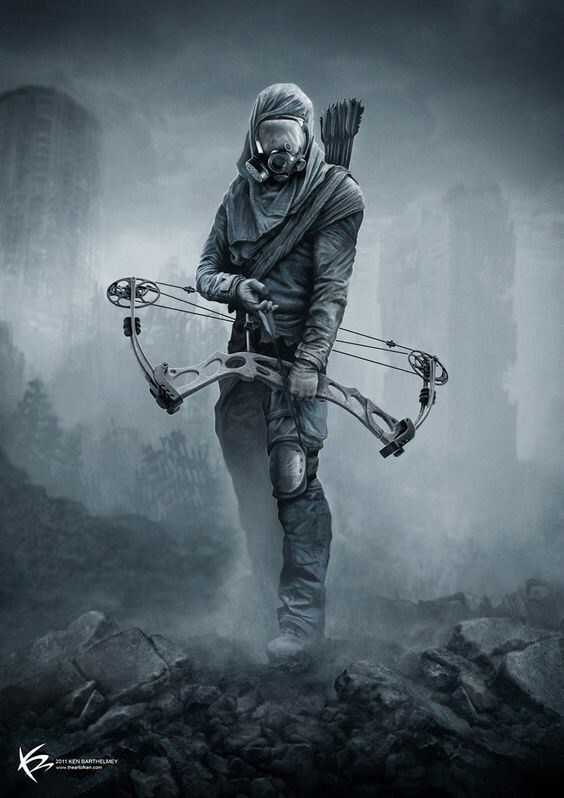 Thankfully, a crossbow allows you to use a single hand to shoot since the mechanism already holds the bowstring for you. While compound and recurve bows use arrows, a crossbow used bolts. Unlike the arrows, bolts are a bit less efficient when it comes to releasing energy. 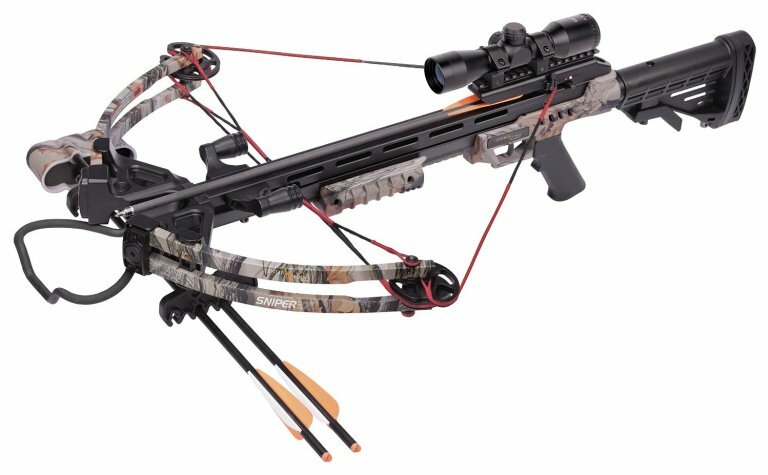 Crossbow not only makes an excellent choice for shooting sport, but also a great hunting weapon. What’s more, it’s used for modern military/paramilitary as well as scientific research. Why is it used in military and research fields and not the recurve and compound bows? You might ask yourself… Simply put, a crossbow has high noise resistant abilities – it creates less noise when shooting. 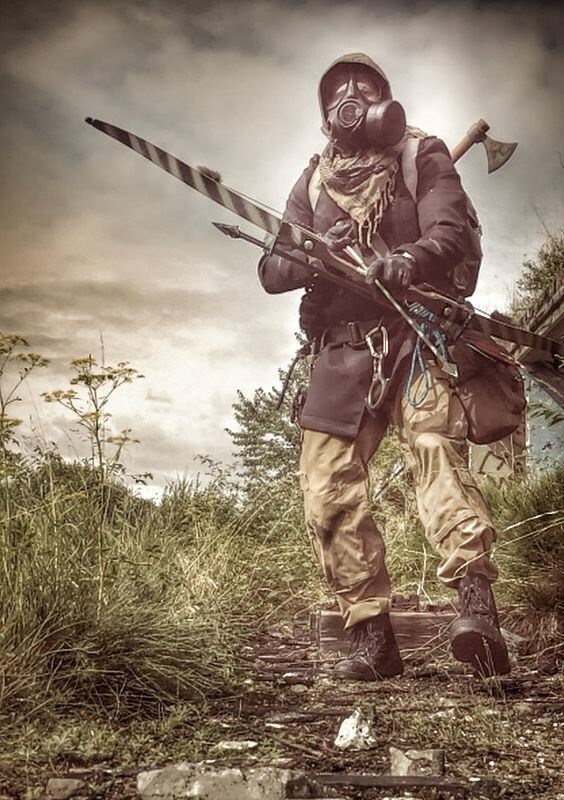 In the military field, this bow finds great use in some tactical scenarios. Soldiers are trained to deploy it with a rope to create a zip-line in case they’re handling a difficult terrain. It’s also worth noting that the bow is used in the initialization of booby traps and mines. Many countries equip their soldiers with a crossbow. 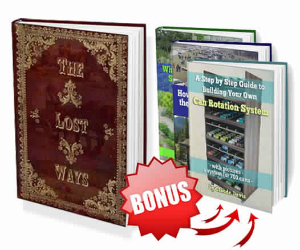 Hopefully, you’ve learned how the three top bows work – recurve, compound and crossbow. All the three bows are members of the same family but bear different designs, features, and shooting capabilities. 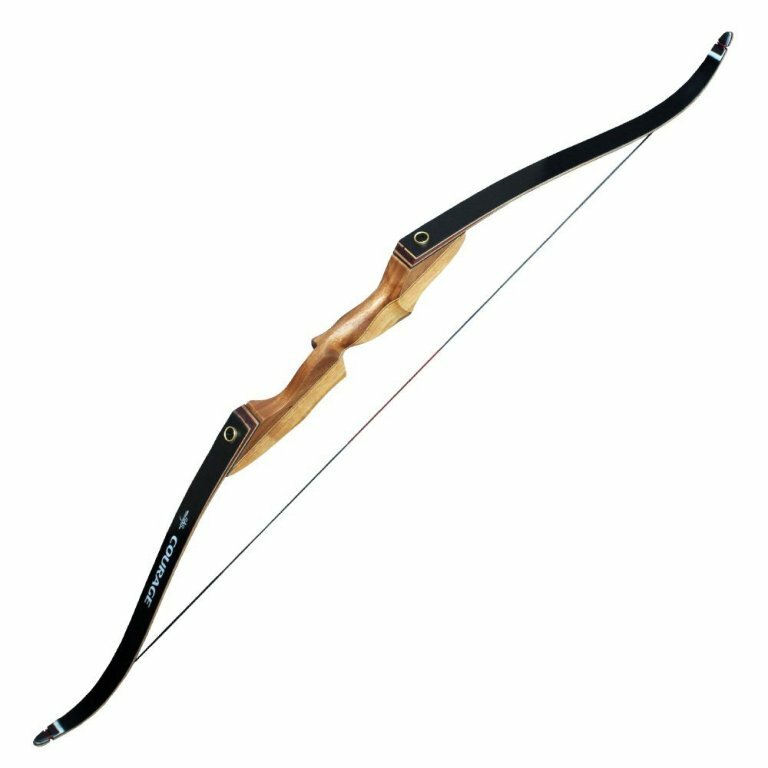 While the recurve bow is incredibly easy to use and is highly portable, it lacks in power and shooting accuracy. Furthermore, it lacks additional features to handle the recoil and shock after shooting. If you’re a beginner archer, therefore, you might want to keep off this bow for now. 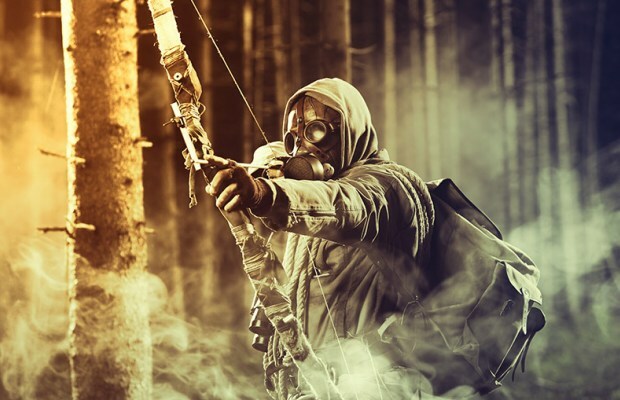 A compound bow will meet your expectations of a perfect SHTF weapon. It’s an excellent choice for beginners, with a high degree of accuracy, no much energy needed to use it, reduced recoil and shock effects, and so on. However, be prepared for regular maintenance of various parts that come with this bow. A crossbow is an improved model of the recurve bow. It also exhibits a high degree of accuracy and power. 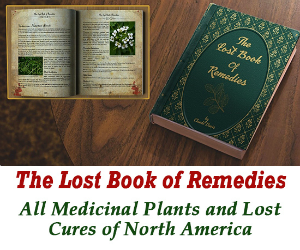 It’s incredibly easy to use and does not require you to input much energy. Both amateur and pro archers will find this bow a valuable asset! How to NOT have to Rub Sticks Together to Start a Fire!